Let's look at a possible molecule architecture .... molecular structure message VIA the interior of a Harvard building. The hall covers an expansive 9,000 square feet. Architectural features include the great hammerbeam trusses, stenciled ceiling, and walnut paneling. Over the hall, on the east end, the imaginative stairway sequence leading to the tower meeting rooms works with the ceiling trusses and the polychromatic brick wall to create a myriad of geometric patterns. Annenberg Hall houses a vast collection of paintings, sculpture and stained glass. 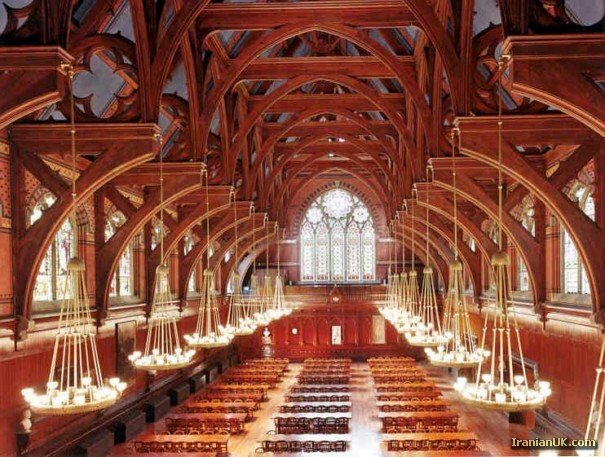 What signals have the HC --> Hydro-Carbon humanoids of Harvard College sent to the world VIA their website. The humanoids represent the symbols of the electron dots. Thus Nature has taken the (small size) organic molecule structure and projected it .. amplified it .. enlarged it to a larger sized visible display on the geogarphy surface of EARTH ... using buildings and people that are easier to see. Thus we see Nature's process ....like a movie projector .. the periodic atomic table can project atomic/molecular concepts and ideas to the larger surface of EARTH ( the land is like a theater screen ... and the buildings, people, and social activities are 3-dimensional DISPLAY expressions of the Margaret Mead atomic nuclear family). organic chemistry --> social chemistry. Let's look at other hydrocarbon continuum expressions. The Studies in Religion Program (WSRP) at Harvard Divinity School .... archeology, Christianity, Jewish studies, and comparative religious studies. The Hebrew physics equation "Chosen One"
Let's look at some ancient words and phrases. Ancient secret codes of modern Jewish scientists. Why is hydrogen's atomic number 1? The atomic number is equal to the number of protons in an atom's nucleus. Hydrogen's atomic number is 1 because all hydrogen atoms contain exactly one ..
... element facts · periodic table · hydrogen. 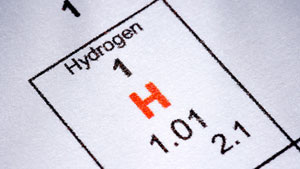 Hydrogen is the element that is atomic number 1 on the periodic table. Each hydrogen atom has one proton and one electron. 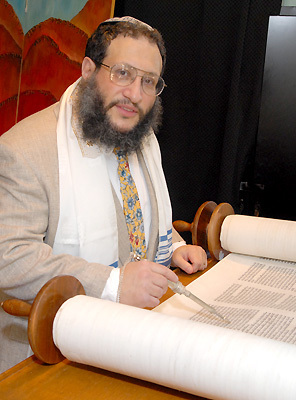 Most people, both Jewish and gentile, would instinctively say that Judaism is a religion. And yet, there are militant atheists who insist that they are Jews! The year 2013 mysteries of the soul of Harvard.